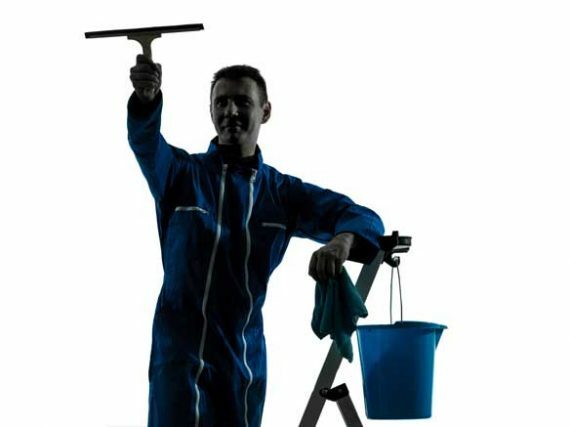 Choice Cleaning are window cleaning experts in Bristol and Somerset. From ground floor windows to high rises, we have the equipment and knowledge to get your windows clean. 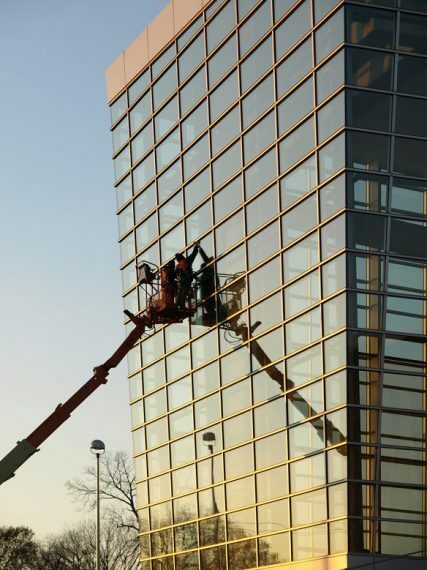 We can provide solutions for you that use the most up to date techniques for window cleaning. 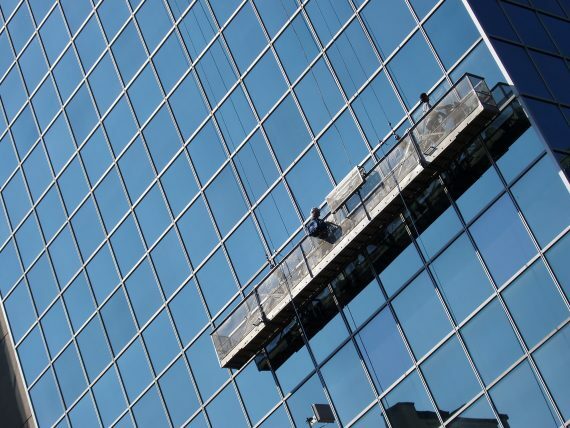 From cherry pickers to jet washing, our cleaning team love windows that shine. 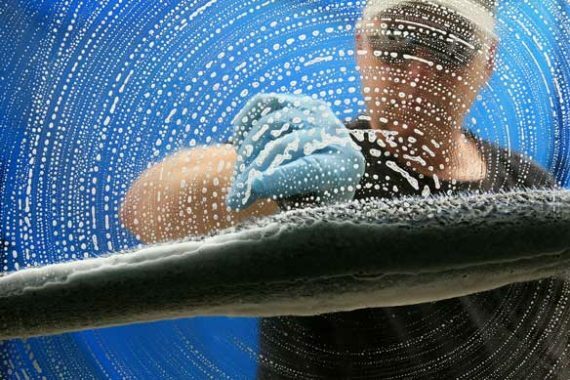 Window cleaning is just one area of cleaning that we can take care of for you. 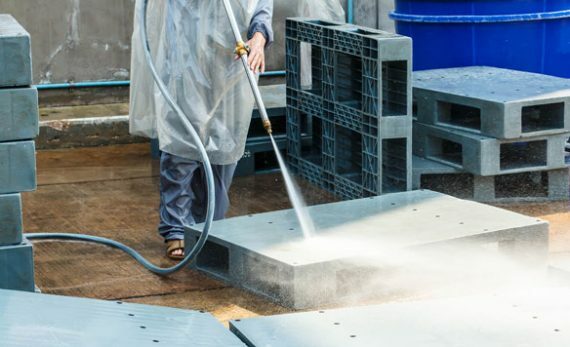 Our jet washing equipment can also be used for car parks, graffiti removal, and for the cleaning of exterior areas of your premise. With the power and technology to get your windows clean, we lead the way in the Bristol area. 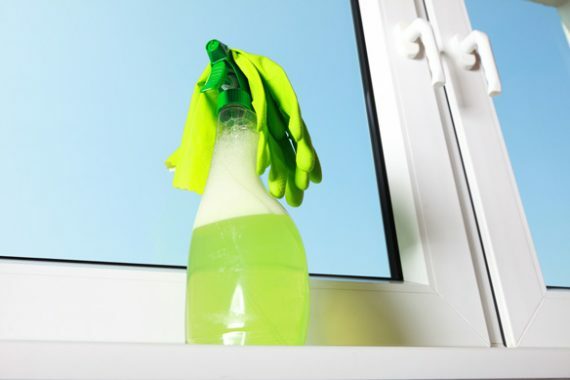 Our blog section on windows covers the services we offer as well as tips on keeping your windows clean for longer in between our visits. First impressions always count, so choose Choice Cleaning for a first impression that really shines.